J Series 36" - HP Series 36"
B Series 46" - HP Series 46" - HD Series 48"
Get OHSA compliant for dust with Bosch Vacs, Attachment and Tools. 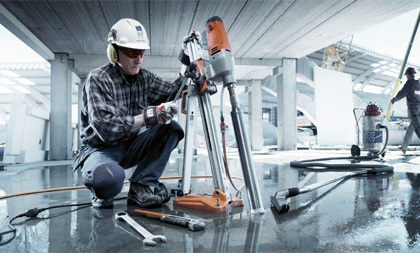 Bosch RH540M SDS-Max Rotary Hammer 1-9/16"
Looking for parts? 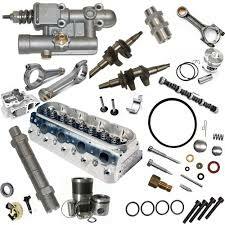 Fill out our easy parts finder form. Replacement finish trowel blades, combo blades and float blades for your Concrete Power Trowels.